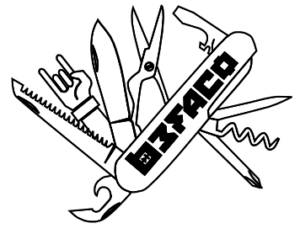 In February 2010 Befaco was created as an open hardware platform focusing on professional DIY musical hardware, materializing their previous electronic, musical and artisitc research. 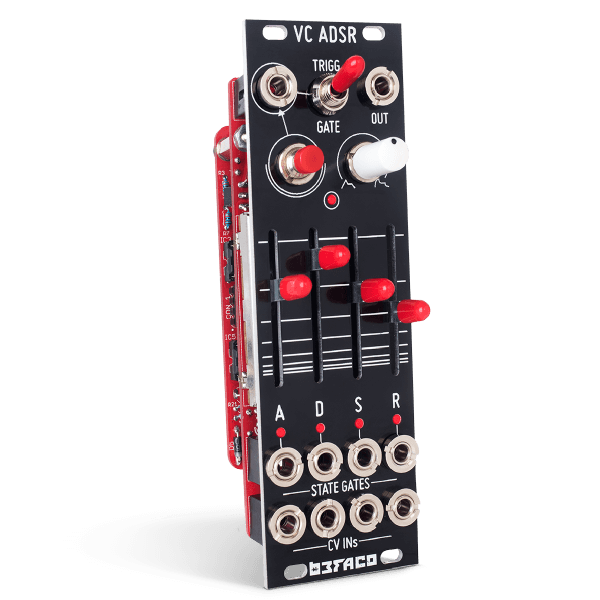 Their main activity has been developing and publishing their own modular synthesizer system, nowadays migrated for compatibility to eurorack format. People can build all Befaco’s designs during their regular workshops in cities as Barcelona, Madrid, London or Berlin or download the schematics, and technical assembly guides, to make their own variations of the projects. These workshops are a huge test playground where they can track each module being built by different befaco users, get direct feedback from them and quickly improve each section with new ideas, develop new modules, perfection existing ones or adapt these units to users demands constantly. As part of this collaboration they have a weekly open public day where people can receive support on their sound art projects, work on their modular systems or any other sound related electronic project. 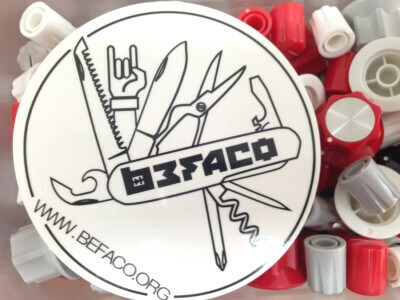 Befaco offers a lot of different modules. 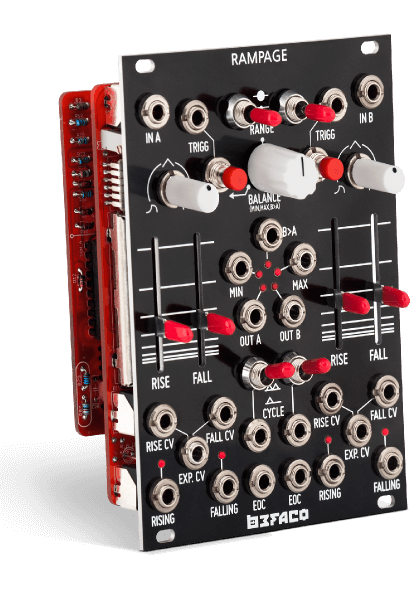 All of them creates an entire modular synthesizer. Among them, you will be able to find here the incredibly versatile Rampage, a double fonctions generator. The powerful oscillator Even VCO, the small 4 channels mixer, the Output module that provides all you need to connect your modular to an audio system and the Instrument Interface that makes your modular environment interact with external music instruments.